SFC Excellence Co., Ltd, a subsidiary of The Siam Chemicals Public Company (SCC), was founded in 1975 and has registered capital of 70 million baht. SFC Excellence is exceptionally well-known for its manufacturing products and considered to be one of the largest importers of base oil and lube oil manufacturers (toll blenders) in Thailand. SFC Excellence is able to produce the best quality of lubricants for automotive and machineries in industrial usage with a total capacity of 10 million liters per month. SFC Excellence has been certified ISO9001 since 2003 and ISO/TS16949 since 2008 for its own manufacture of lubrication oil. Additionally SFC Excellence is also responsible to produce many types of OEM oil brands from the UK, Germany, Japan, and Thailand etc. Finally SFC Excellence provides itself with a research laboratory performing a variety of scientific research and quality control. SFC Excellence had been manufacturing lubricants blending manually, and faced many challenges during daily operations such as: long process times, low flexibility of recipe management and the inefficiency of raw components movement. These challenges had been directly linked to the productivity, profitability and safety of operations at the lubricant plant, and the company decided to change from manual to automated operation plant in 2012. SFC Excellence selected Yokogawa because of Yokogawa's rich experience in meeting customer's requirements in lubricant manufacturing industry. 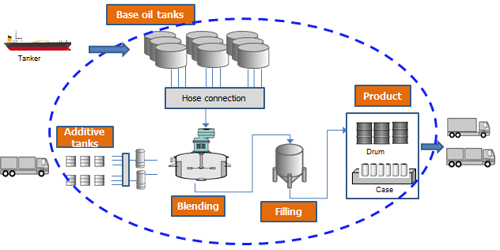 Yokogawa successfully installed FA-M3, a cutting-edge controller, to automatically control the blending process in the lubricant plant, such as, base oil/additive movement, batch blending and filling. The company also uses Microsoft AXAPTA for Enterprise Resource Planning and recipe management to maintain over 1500 recipes. 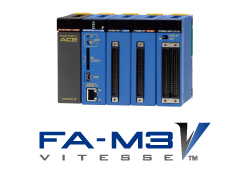 Yokogawa provided interface to integrate information between FA-M3 and AXAPTA. By receiving production scheduled orders from AXAPTA, the control system can automatically execute orders with minimal operator interaction. 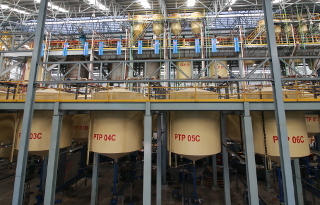 Additionally, after a batch blending is accurately completed, the production results are electrically available to the operator, and uploaded to AXAPTA. SFC Operation Director, Pakornphant Chantaravitoon, Ph.D, appreciated that Yokogawa was able to deliver the control system modernization within the planned budget. After three years of successful operation with the new platform, Dr. Chantaravitoon also praises the rock-solid reliability of Yokogawa FA-M3 controller. 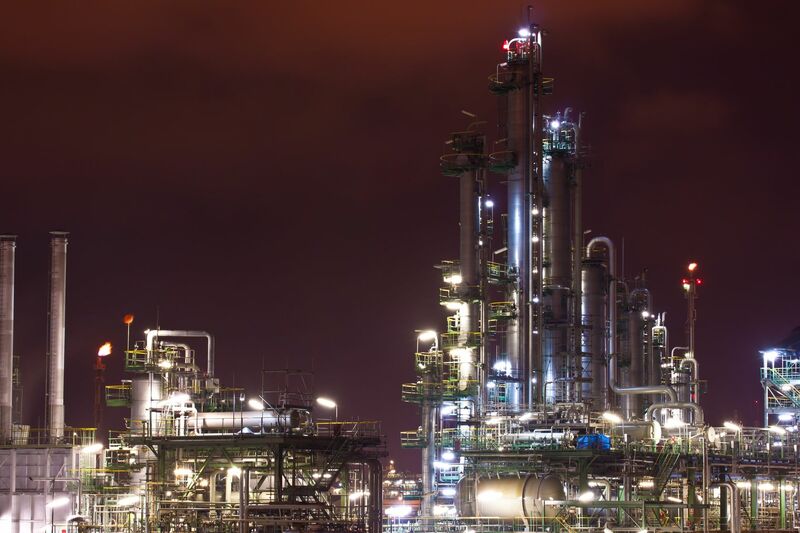 "The new solution has achieved high efficiency on production process and the enhanced functionality has reduced the workload of plant operators." 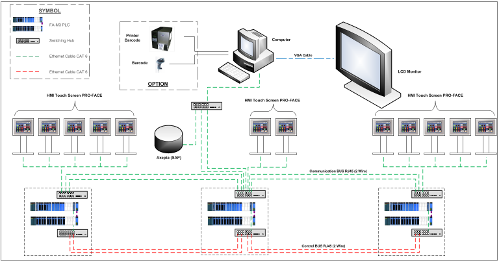 Increased production efficiency with Yokogawa FA-M3 system. Perfect integration with existing sub-systems. Successful integration with existing Axapta database. Close "One Team" cooperation between SFC Excellence and Yokogawa Thailand.